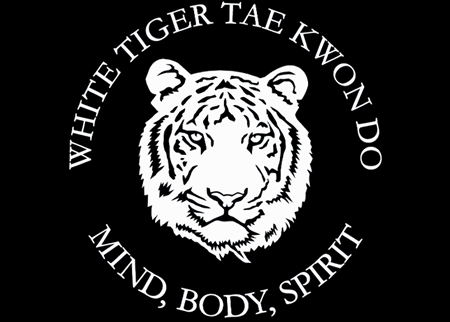 The Got Spot | White Tiger Tae Kwon Do SUPER SUMMER SPECIAL 86% OFF Classes plus FREE Uniform-Two Options Available. 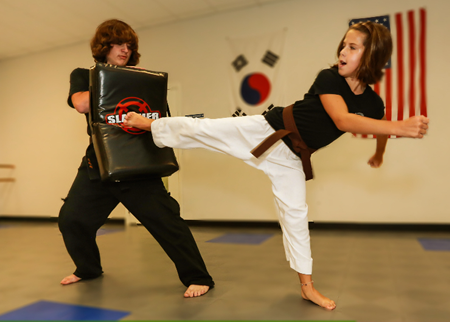 Pay just $60 for the SUPER SUMMER SPECIAL THREE Months of Tae Kwon Do Classes during the summer, including a Free Uniform ($420 value). 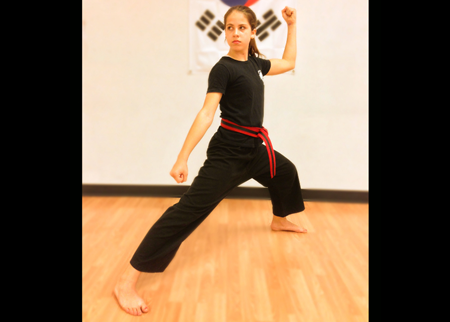 LOCK IN THIS PROMOTIONAL RATE FOR 3 MONTHS!